James Michael Jones, 81, of Asheville, NC, passed away surrounded by his family after a long battle with lung cancer on Friday, February 8, 2019. Mike was a dedicated public servant with the Asheville City Fire Department for 29 years. He retired in 1993 as Assistant Chief and Fire Marshall with a Resolution of Appreciation for his services from the Asheville City Council, and statewide recognition for his work in fire prevention. He was preceded in death by his parents, Noble Baccus Jones and Edith Delilah Reece Jones. 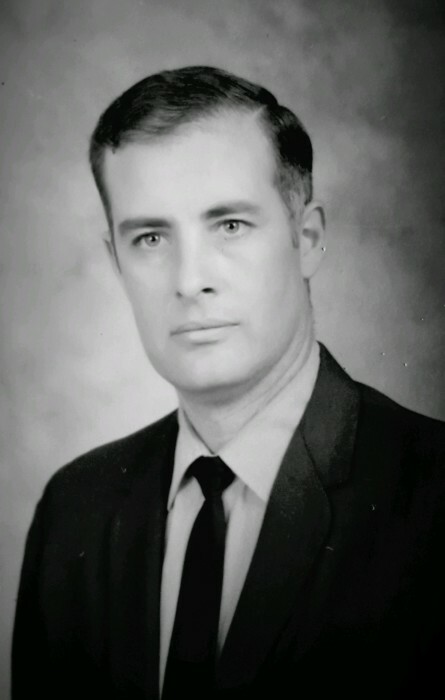 He is survived by his loving wife of 60 years, Mary Elizabeth Heatherly Jones, their 4 daughters, 6 grandchildren and 1 great grandchild: Brenda Jones Inman, her husband, Bill Inman, and their son, John Inman, his wife, Alik Inman, and their son, Ripleigh Inman; Sandra Jones, her husband, Rick Jacquot, and her daughter, Gretchen Ellenberg; Sarah Jones Ayres, and her sons, Donald Ayres and Michael Ayres; Linda Jones Metcalf, her husband, Jackie Metcalf, and their sons, Stefan Metcalf and Joey Metcalf. Mike will be remembered as a loving faithful husband and father, playmate and teacher to his children, a protector of the citizens of Asheville, a master of golf, a builder, a keeper of tales, and a super hero to all who knew him. Condolences to the family may be made at Ashevilleareaalternative.com.